In every online business, it is very much important that your website looks perfect and professional. And for making your website looks perfect and neat, the premium theme is the only option that you can use. Not the free themes because the free themes don’t even have a premium look and also have very fewer features in it. So if you want your online venture to be excellent, then premium WordPress themes are the key. If you are thinking for a high price, then we are very much sure that every theme that we are going to list down here will not exceed more than $60. The best parts of these premium themes are that they are having lots of amazing features in it. Also, you can even customize the premium themes even without giving a glance on the theme coding and stuff. So let’s have a look at the recommended premium themes for WordPress that you can use on your website. Justfit theme by mytheme shop is a fitness and health theme that you can use on your website. This is actually, a business website where you can put your entire health and fitness product. In this theme, you can show every product you have like book a trainer, buy a diet plan, exercise trainer and many things. Not only this you can also highlight all those companies that you have worked with. So if you have a business like for health and fitness where you rent trainer or so then you can use this theme to get your business online to a new level. Now talking about the theme you can also change the layout to blog if you only want to share your content with the same background. And you can do all this customization on the go. The best part of this theme is the slider option, link the slider, and also you can enjoy the theme in mobile too clearly. If you have a business or website where people can submit their photo and promote themselves, then this theme is the perfect match for your website. Coastline theme comes loaded like in this theme you will not only be able to add photos but if you want, then you can also turn in to blog. The layout of this theme is very simple but is attractive, even though it looks more into the portfolio, but you can use it on your photography website. This theme comes with optional widgets, ready for SEO, optimized well for speed and is also flexible which means you can view on every device. The customization might take you little longer here, as you will need to keep any eye on the coding too, but it is OK as the theme looks unique and amazing. 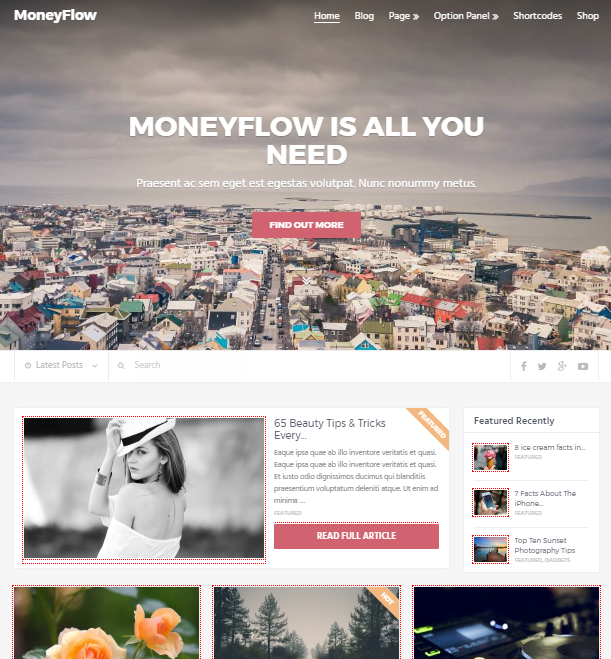 Moneyflow Theme is another premium theme that is amazing and meant to be on this list. This theme is another big step towards online business, as the theme itself is having everything ready for you. 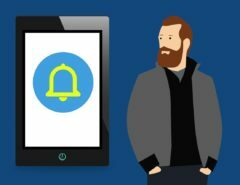 Both SEO and speed is optimized in this theme for the betterment of use, not only optimization it is also made ready for ads. So the theme is made ready for each and everything that you need and is a perfect theme for every WordPress blogs. The most amazing part is that you can even use free WordPress plugins in this premium theme. Even though if the theme is premium, the price of the theme is the lowest among all. 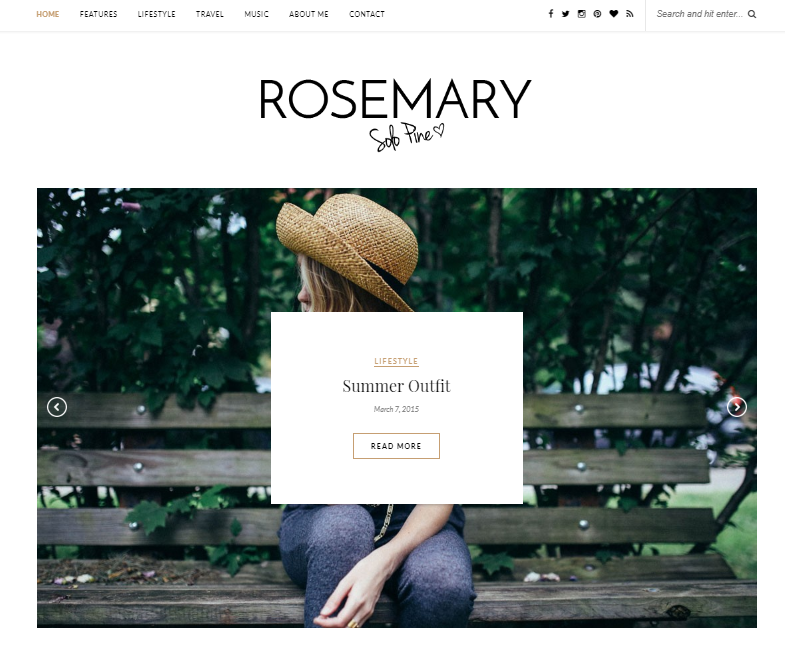 The Rosemary theme is suitable for blogs like fashion, lifestyle, magazine, travel, etc. Overall the theme is very responsive, and the best part is that it also has the slider option which is simply excellent and it also has a different type of layouts which you can choose from. The theme also comes with SEO optimized, ad optimized and much more. Over all saying this theme is the best if you are having any travel blog or personal fashion blog, as the design of the theme is meant for those websites. This is the last theme on our list, but even though if it is the last, this theme has many amazing features here. 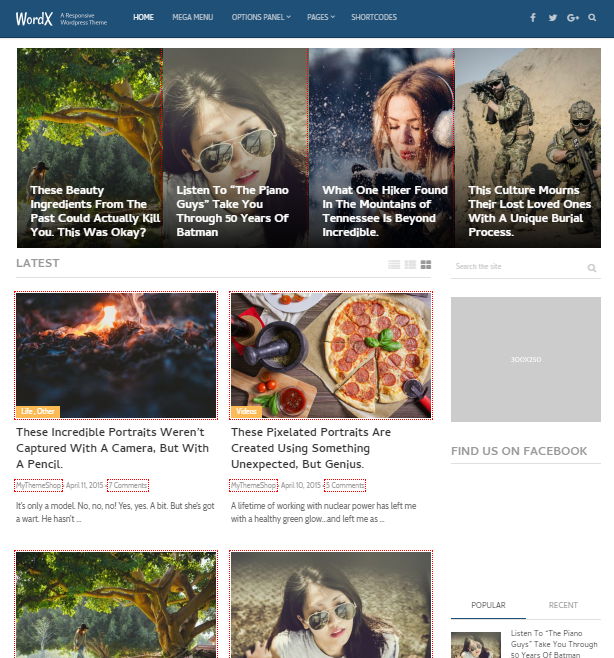 WordX is an excellent theme for blogs like the magazine or regular website. If you want to keep HD pictures on the homepage of your website but yet your website speed remains the same. Not only this, but the theme is also made very much responsible for every device. So this is a must use the theme if you want to do professional business online using some quality content. 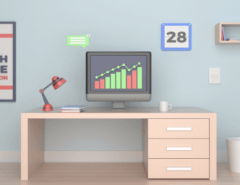 Here are all the premium themes for WordPress blog that you can use on your website to take your online business. Even though if the themes are premium, but the costing of the themes is under budget. Not only this is all the themes that are listed here really very easy to customize. So if you also want to take your online business to a new level, then the first step you should make is select one of the premium theme for your website. This is it, if you are having any other queries about the themes, then you can drop it in the comment section.